There are many reasons why you should call Roofing Services of Sherman, and all of them are important to us. Whether it is a general roof repair, or a complete replacement, you can feel secure in knowing that you received quality work at an excellent price. Most times all work is covered by your insurance, so don't hesitate to call and let us walk you through the process. There are many roofing options out there and certainly many "fly-by-night" roofing companies that are here one day and gone the next. Compared to years ago, the shingle technology of today is such that your shingle choices are varied in quality and color. Maybe you want a completely new look for you home. . .a different color shingle can certainly do the trick. Whether it is quality materials, quality work, or a different color we can take care of your needs. 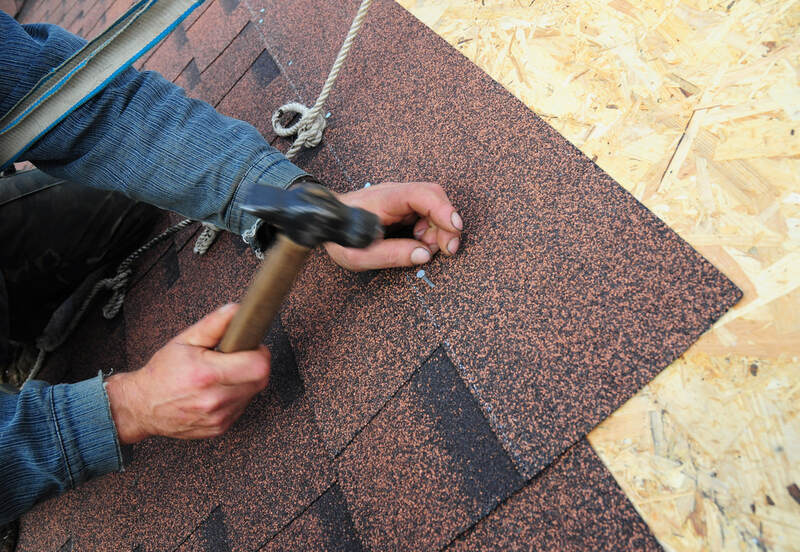 At Roofing Services of Sherman we offer several different services to fit your needs. Below is a list of those services along with a brief description. Whatever your need may be, we are confident in our ability to help. Repairing your roof may consist of replacement of several shingles and woodwork. It can also consist of sealing around chimneys and roof vents. Other areas my need repair work as well to be determined by our trained assessor. Replacing your roof is exactly to what it refers. Working with your insurance company we can complete a roof replacement at little to no cost to you. It is important to have a maintenance program for your roof. It is the first line of protection from hostile weather and long term environmental exposure. Having a trained professional to help maintain your roof can increase its life and minimize long term costs. We will work with you and your insurance company to minimize out of pocket cost. We have years of experience working with claims adjusters and that equates into significant dollars in your pockets. We also work with most major insurance companies so you can be confident in knowing we will fight for every dollar. Gutters are the best source of channeling water from your roof away from your home. They play a vital role in roof function, as well as leak prevention. 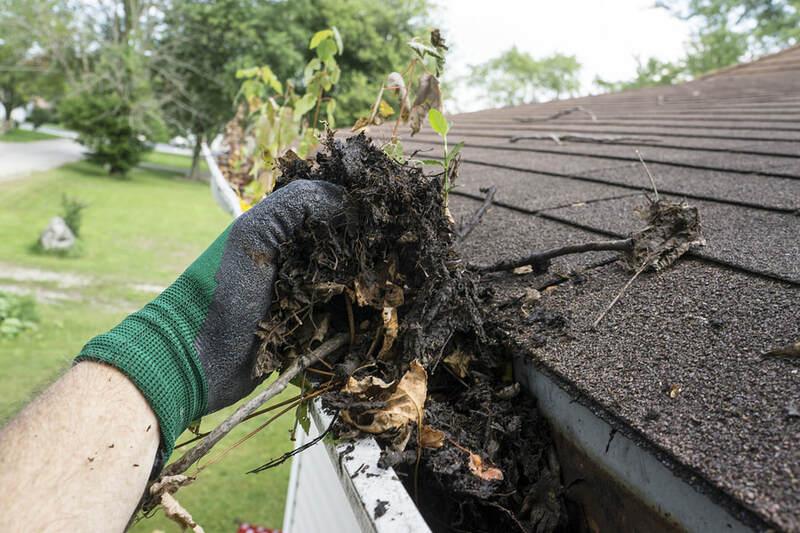 Clocked and damaged gutters can lead to severe roof damage. We can clean and repair any damaged or clogged gutters allowing for the proper function of your roofing system. 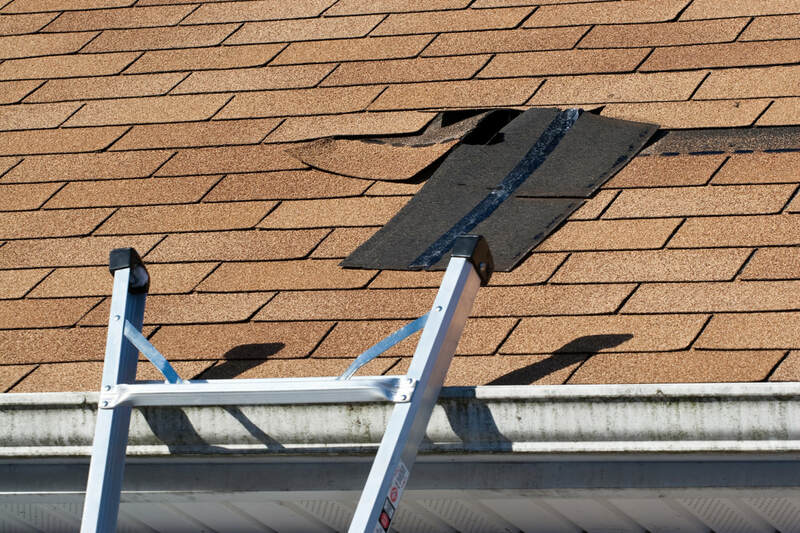 One of the greatest needs for roof replacement or repair is after a storm. Many times post storm significant damage can occur. We have the expertise and knowledge to make stable any roof damage and prevent interior damage from further storms. Finding a quality roofing company can be difficult in today's environment where profit seems to take precedence over quality. We pride ourselves on working hand-in-hand with our customers to ensure they have the exact shingles and quality roof they expect and deserve. Call us today and let us walk you through the roofing process.